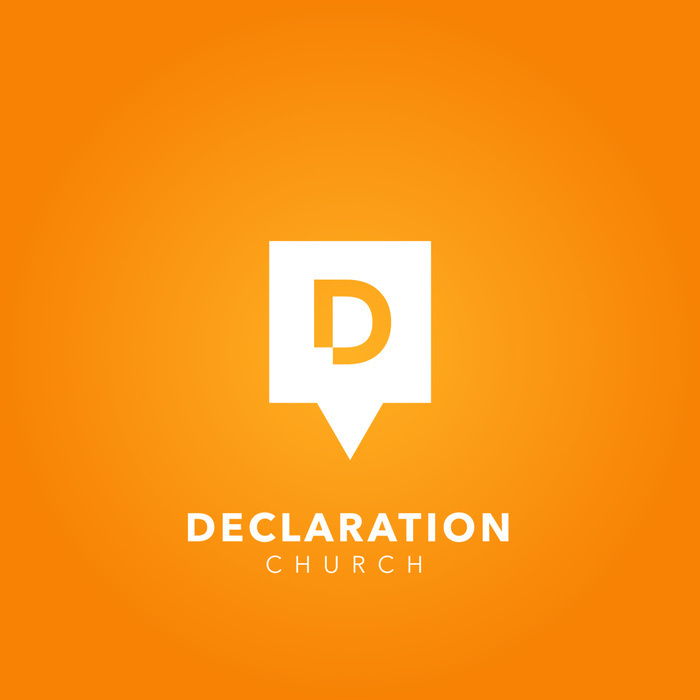 Welcome to the weekly podcast of Declaration Church in Spring, Texas led by Pastor John Sherrill. 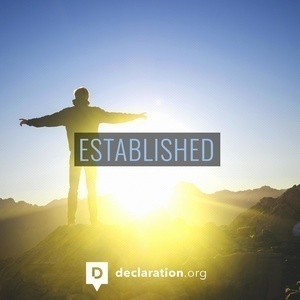 To learn more visit our website at www.declaration.org. We often find ourselves staring in the face of famine and it grips us in fear. We limit God & presuppose how He will move in our situation. Even when we can't see the miracles God wants to do, He is moving. All that is required of us is to have faith, knowing that God will never stop pouring out His fullness if we keep stepping out in faith. Are you living an abundant life? Are you living in power, fully cleansed by the grace of forgiveness through Jesus? God first did a powerful work through the apostles in order to be able to work in incredible ways through them. He wants to do the same work in us to be able to use us to bring glory to Him and to live our lives in a way that is marked by Jesus. Do we live our lives in a way that declares Jesus to be before everything else. Would you be willing to do anything for God, no matter how extravagant, if He calls you to it? Pastor John walks us through a message that challenges us to examine how we set our priorities and choose God before all else. God has given us big vision for the future of Declaration and we are excited as we step into this new season. Listen as Pastor John shares where God is leading us as we step into an exciting new season! God is moving in Spring, Texas. 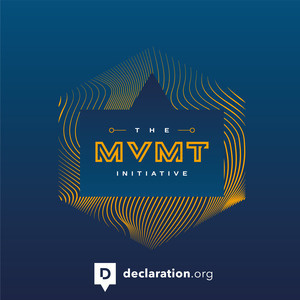 Will you join His MVMT? It’s not just fire insurance. It's not just a life insurance plan. When we pray for overflow it is so that we become so full of the Holy Spirit that we have no choice but for it to spill out on the people around us. This week JD wraps up our Established series with a message about focusing on the only thing that matters: Jesus. When you are a child of God, you must reflect God by giving your life to become like Jesus. It is easy to create an exterior image of "being a good Christian" based on religion, but God is after our heart. Enjoy this message from Pastor John about seeking Jesus above seeking religion. What was the purpose of Jesus? Why did Jesus come? Why did God send Jesus? Pastor John answers these questions and more with a message centered around Thessalonians 1:1-8. Everyone is a disciple of something. What are you a disciple of? This week Pastor John dives into what it means to be a disciple of Jesus. 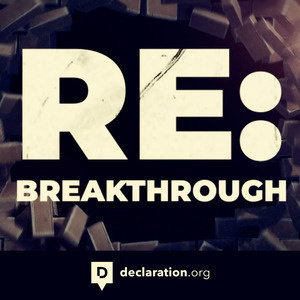 What do we do when we receive Breakthrough? What if it doesn't look the way we wanted it to? Sometimes we have to keep marching even after the walls of our Jericho have come down. This week as we close our 21 days of prayer and fasting we look at all God has done and what more he has in store for us. Listen in and be blessed today!